Surviving breast cancer is no small feat. When the 5 year survival is met and exceeded, there is a great deal of relief that can come over you. At the same time, any period of survival is considered to be a great accomplishment and it is all a matter of following some simple tips for lifestyle improvement and following up with your doctor for appropriate care. The first thing you want to do is gather a complete list of all the treatments and procedures that were used to induce remission. Your primary care physician will need to know what these are in order to make a coherent plan for successful aftercare. Also, this will provide you with a better understanding of how these treatments worked. You will need a comprehensive plan to monitor the effects the cancer treatments had on your body. Though cancer can be put in remission with these treatments, sometimes they cause other health problems. The immune system can become compromised and the digestive system damaged. These issues will need to be monitored to avoid further damage. Get involved in physical activity, such as good exercise, on a regular basis. It has been shown that exercise can reduce the risk of cancer returning while helping to boost immunity. Exercise can also help with recovery from other effects of the treatments. You’ve heard it before, now hear it again: Eat a diet of whole, healthy foods. Eat plenty of fruits, vegetables, whole grains, and even super-foods you will find at various health food stores. Foods that are rich in antioxidants can help support cancer prevention while improving health and vitality overall. You want to prepare for anything and keep yourself healthy with your habits. Bad habits like smoking, excessive drinking, drug use, and a fast-food diet will all provide no assistance to you for maintaining a cancer free life. In fact, these are major contributing factors to the problem. It might seem silly to some, but the social environment you put yourself in can affect your health. Create situations where you are surrounded by people who are advertising optimism and the desire to live a healthy lifestyle. When you are around negative attitudes and pessimistic people, it creates an environment which is not conducive to healing. There are a number of cancer survivor groups available. You may find them in online postings or you may find them with hospital postings. These groups are comprised of cancer survivors and they all have reasonable tips to continue a good life, survive, and thrive again. You will need to take steps toward owning the healed body that you have. There may be weight you have to lose, nutritional deficiencies you need to correct, and other strategies to get your body back to a healthy, lean, beautiful state again. This is very important for all women, so seek advice for your own body care. It is your own body and it is up to you to treat it well. 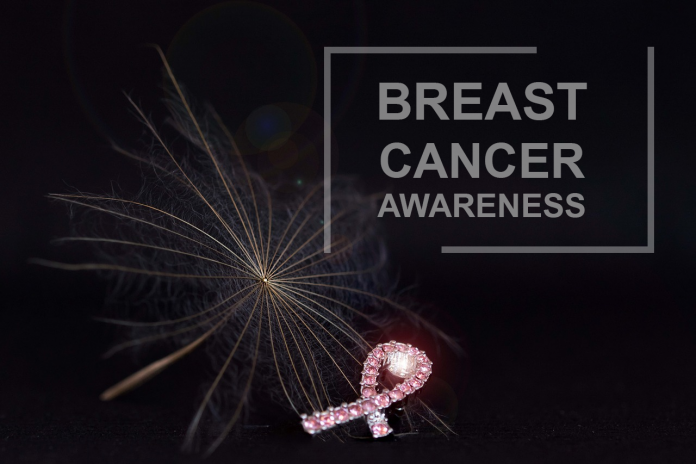 Recovery from breast cancer is a strong possibility. Previous articleWhat is ketogenic diet and how to lose weight with a ketogenic diet?